the International Friends of The London Library. Please note the new suite number as we have moved from the 23rd to the 19th floor. Look forward to hearing from you. 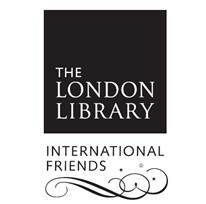 The International Friends of The London Library, Inc.